IST is proud to announce a strategic alliance and investment with BlueCrunch, a leading digital enabler software company that helps brands and corporates improve their digital interactions through mobile apps and portals with end-customers. The IST BlueCrunch alliance will bring together two leading Customer Experience (CX) innovators that will harmonise and simplify the delivery of innovative world-class CX solutions that will directly impact end-customers. BlueCrunch will add Mobile Apps and fully immersive web portals to IST’s portfolio of CX solutions to all our customers. The entire customer journey, from initial Contact Center inquiry to product/ service delivery via their mobile app and every single touch point in between will be harmonized into one conversation, meaning the customer engages with your brand and not individual silo’s within your organization. BlueCrunch’s innovative technology and solutions are trusted by Toyota, Lexus, EFG Hermes, Banque Misr, Zain, Ministry of Youth & Sports Affairs in Bahrain, Electricity & Water Authority – Kingdom of Bahrain. Their customer driven approach and disruptive agile development fits in well with the values and ethos of IST, making this alliance a very natural fit. 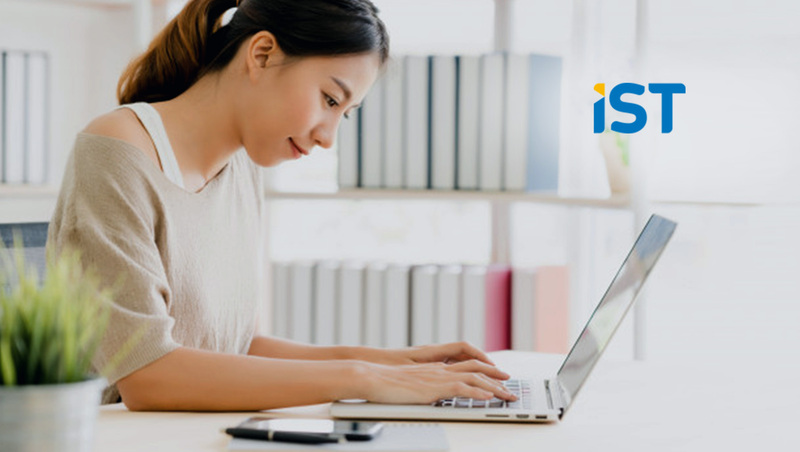 “For IST, adding mobile and portal channels to its existing CX portfolio (that includes: Contact Center, IVR, Email, Web Chat, Social Engagement, Chatbots, Task Routers, and more) will solidify IST’s value proposition we can now offer our customers. By adding more customer touch points within the customer journey, we can now offer a truly Consistent end-to-end Customer Experience that will empower your organization to deliver a customer service that reflects your brand promises,” Mohamed Fahmy, CEO, IST. “BlueCrunch’s vision has always been to be the market-leading software house, integrating with IST helps us achieve this milestone, by enabling a regional expansion along with access to the latest technologies. The IST & BlueCrunch offerings compliment each other, providing both of our customers with an end-to-end customer engagement solution. We believe that IST’s clients will greatly benefit from BlueCrunch’s exceptional product portfolio and services,” Mohamed Mounir ElHashemy CEO BlueCrunch.